By the end of this month, telemarketers will legally gain access to directory of cellphone numbers. 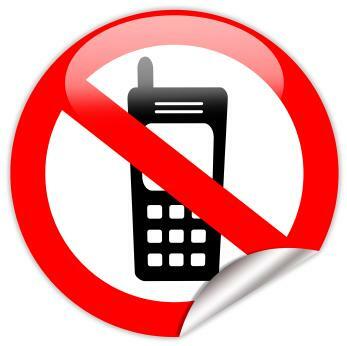 You can register your preference not to be contacted by adding your mobile phone number to the National Do Not Call Registry. Once registered, you cannot be contacted for 5 years.